Victory Group of Laboratories traces its roots in Central Hongkong , and was established in 1998. 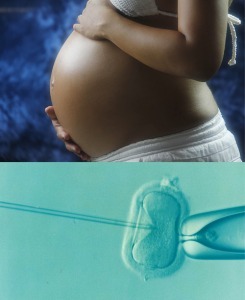 Victory Central HK is a leading IVF facility in Asia. A few years later, Victory Group expanded to its second branch in Makati, Philippines. Trending as one of the pioneer laboratories in the country with over 250 IVF cycles, Victory Philippines offers a decade of solid and innovative ART (Assisted Reproductive Technologies), and genuine patient service. Following the demand for IVF centers, Victory opened another branch: Victory JB Malaysia. A growing number of patients go to our Malaysia branch for egg and sperm donation programs. Our very recent addition to the family is Victory Kowloon in Hong Kong.